At the top of the SSEP Homepage, there is a section titled “Multimedia”, which includes multimedia resources, each accessible by opening up a ‘toggle’. The multimedia section is meant to provide SSEP students, teachers, and their communities a real world connection to the International Space Station, its crew, and the fact that this vehicle is right now traveling over the Earth at an altitude of 260 miles (47 times higher than Mt. Everest), at the fantastic speed of 4.5 miles per second (17,000 mph or 27,600 km/hr). ISS is the size of a football field, and is one of the most complex machines the human race has ever built. 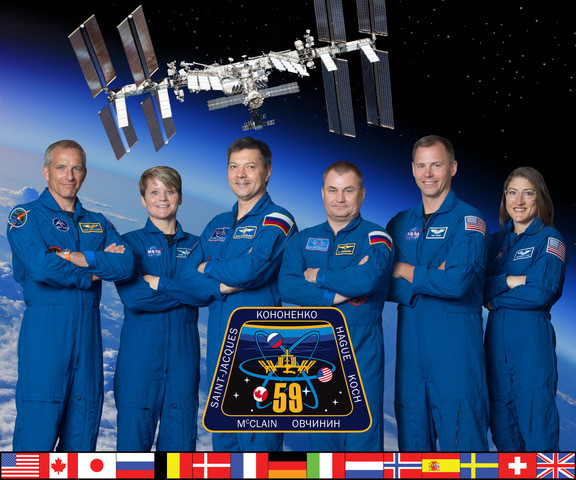 This ‘backstory’ makes it all the more inspirational – for entire SSEP communities – to realize that ISS is where your SSEP flight experiment is conducted … by astronauts!